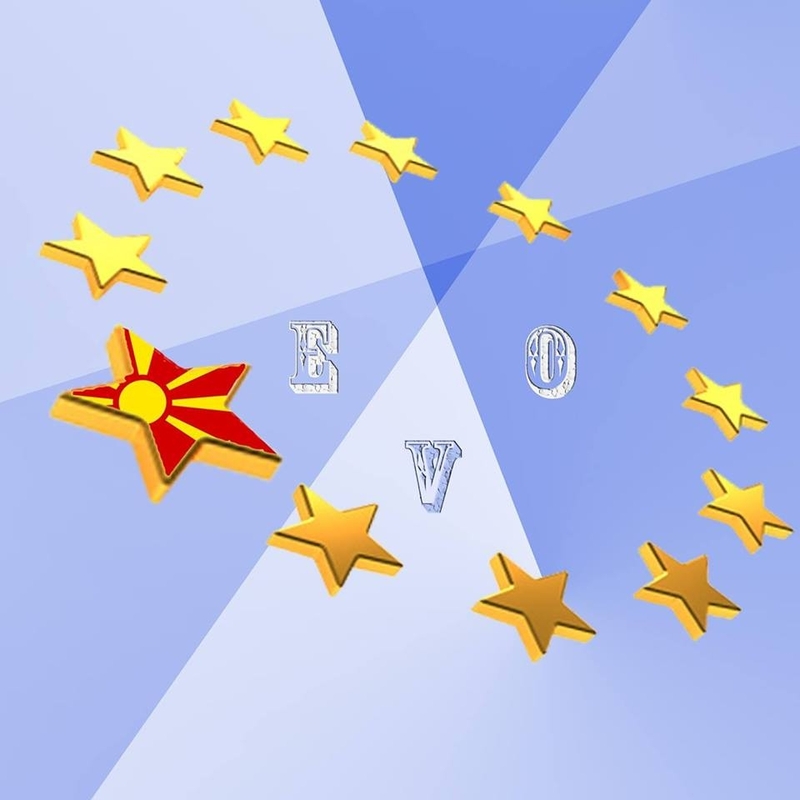 The next call for CBC Greece- FYR Macedonia will be open soon. As CSO our members have great experience in implementing projects funded under this program. We are open to cooperate with greek partners in order to prepare and apply projects. Because the time is essential regarding preparetion of eligible and sustainable projects, starting the partnership earlier is a great asset.